Trying to look outside of your local market when hiring talent can be intimidating. There are so many things to consider and the entire experience can get very expensive, very quickly. Did you know that the average cost of relocating an employee can cost up to $75,000! It gets especially expensive if your new employee owns a home. Even with that hefty price tag, there are some instances where incurring those costs as a business still make sense. The good news is that it doesn’t have to cost that much. There are some strategies you can deploy that will help you keep your costs down, but more importantly, that will help you find talent that wants to stick around. 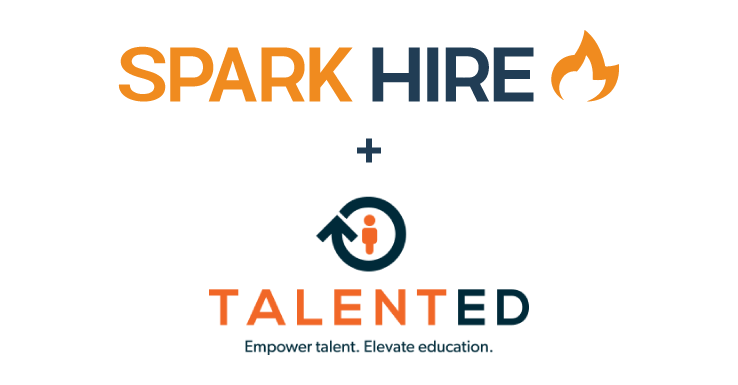 In today’s recruiting environment, the battle for qualified talent is heating up. With that being the case, where should you start your talent search? Does it make sense to create an employee referral program? If you have talented employees, they surely have pools of their own that they can tap into. Should you then move onto a local passive search? At what point should you consider a relocation search? These are all questions that recruiters face everyday and we are going to provide you with the answers. We wish it was easy to tell you that there was an exact amount of time you need to spend searching for a candidate. The truth of the matter is that it all depends on the revenue your new employee will be generating for the company. 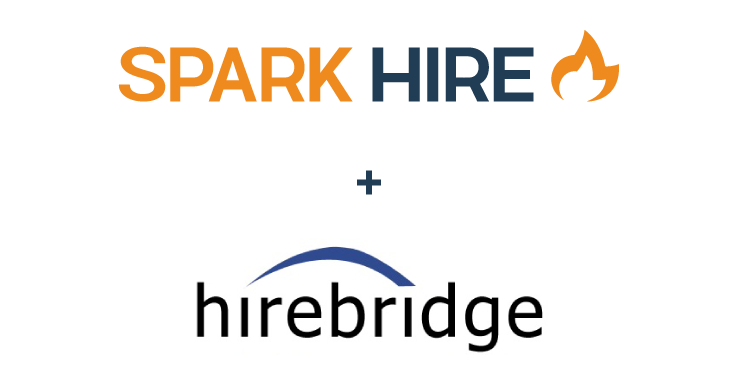 You never want to spend more money sourcing a candidate than they will generate for your company. There are a few ways to decide how much time to spend, and we’re going to share the formula with you! Choosing a new market to look into truly is not as intimidating as it sounds. One of the best places to start, is looking at what markets are most similar to yours! For example, if you’re a company in San Fransisco, look at the market in Los Angeles or Austin where there are a similar amount of tech start ups. It also helps to take the cost of living into consideration. It can be difficult to recruit a candidate into a city that is much more expensive. This is especially true if they have children. 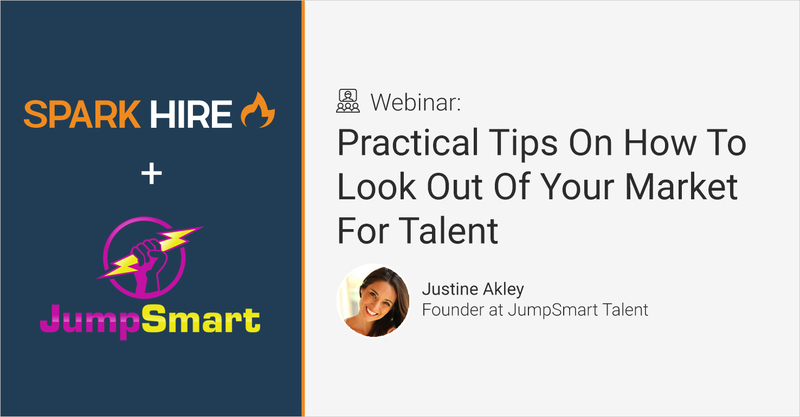 By making smart and informed decisions when looking for candidates outside of your market, you can cast a wider net and find the perfect new employee. 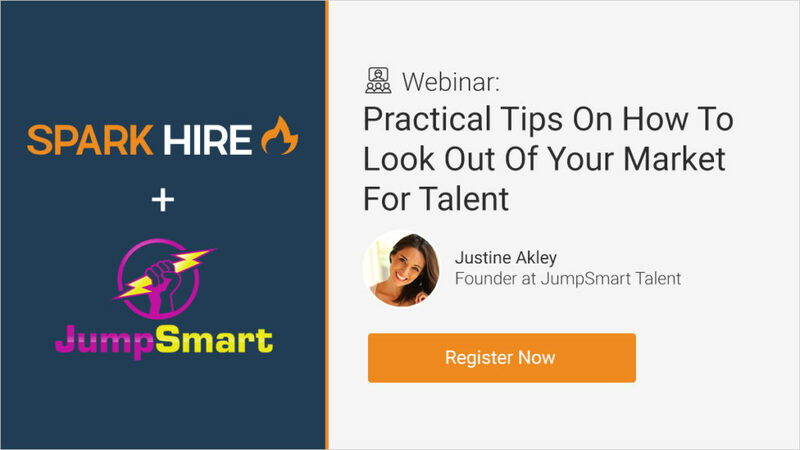 Join us on Wednesday, August 9th @ 12pm CT as Justine Akely, Founder of JumpSmart Talent shares how to go about finding the perfect candidates and walks you through the steps of deciding when it’s worth it to bring in talent from out of town. Justine has many years of recruiting experience, from many different industries. 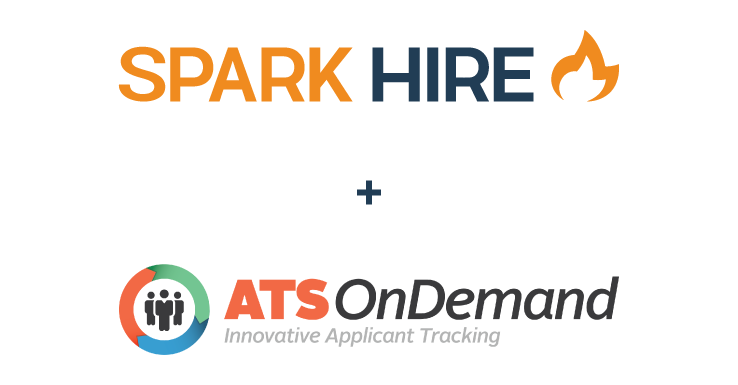 She enjoyed sourcing talent so much, that she decided to start her own recruiting company. Justine completed a Master’s degree in Philosophy from Columbia University, then joined an international recruitment firm where her primary focus was on the public sector. It was there that she learned how to source and retain excellent talent. 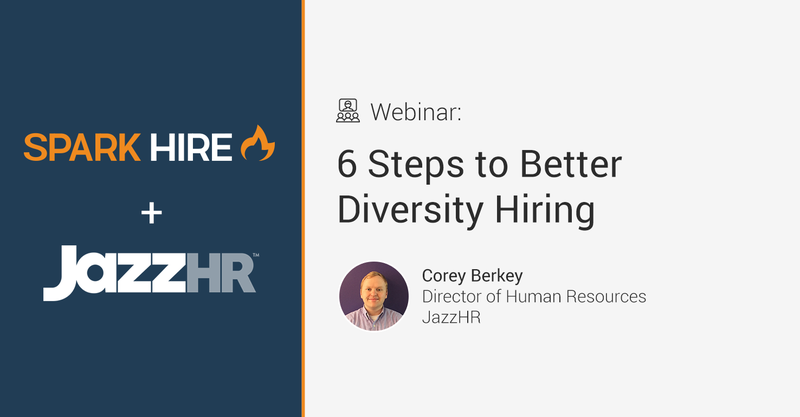 Attend the webinar for more tips and uncover strategies on ways to expand your candidate pool to include markets that are not local to you! Reserve your seat before they’re all gone!